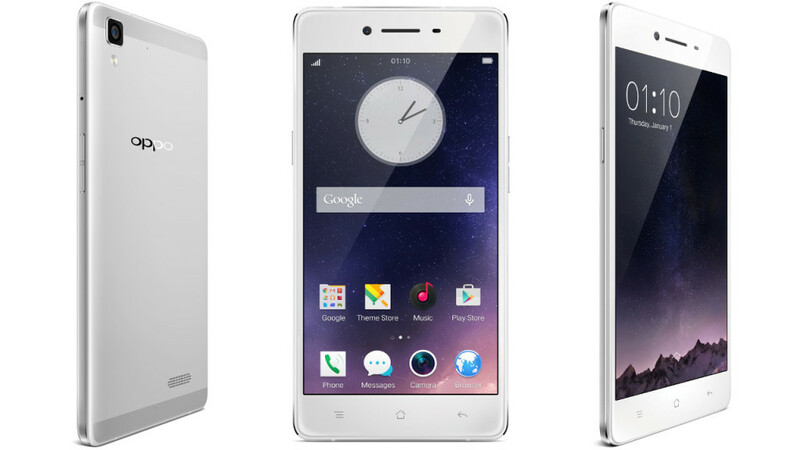 Oppo has come out with its latest range of handsets with an amazing RAM of 4GB. The smartphone was named as R7S and is loaded with premium features. This smartphone was unveiled at GITEX event held at Dubai. The common features prove that the smartphone belongs to premium class of gadgets with premium features. This handset was launched in the present month of October. The physical dimensions of the handset measures to be 151.8*75.4*6.95mm with an overall weight of 155 grams. The battery with a capacity of 3070 mAh powers the handset for the day long, but it is not removable from the inner case.This high powered battery is enough to keep R7S alive for the whole day without charging it in between. R7S is launched with two colour variants namely Golden and Silver. Also another notable feature is that the SAR values just 0, which means the handset is no way vulnerable to radiation. The display of the handset is quite large with 5.5 inches width edge to edge. The screen is having a resolution of 1080*1920 pixels with AMOLED display protected with 2.5D glass. 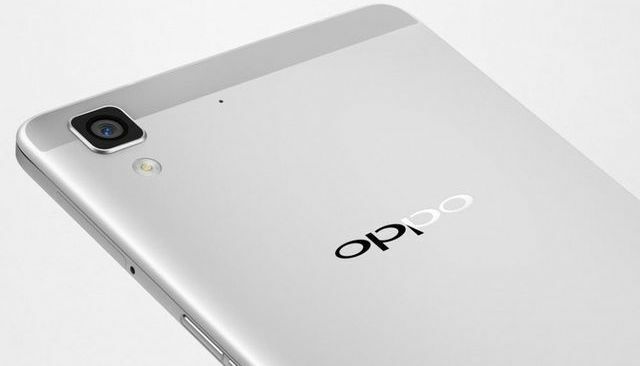 The handset is powered by processor from Qualcomm Snapdragon 615 MSM8939 with a RAM of 4GB. This will help in smooth functioning of the handset without any processing lag. 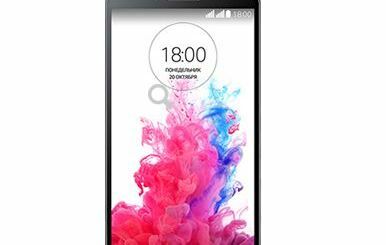 The internal storage of this smartphone measures upto 32GB. The storage is expandable with the help of microSD external memory card to upto 128GB. The primary camera is loaded with a lens of 13MP with a flash. This will help you to capture quality images even in dim light. The front camera comes with a lens of 8MP, which is also quite amazing in this era of cheerful selfies. 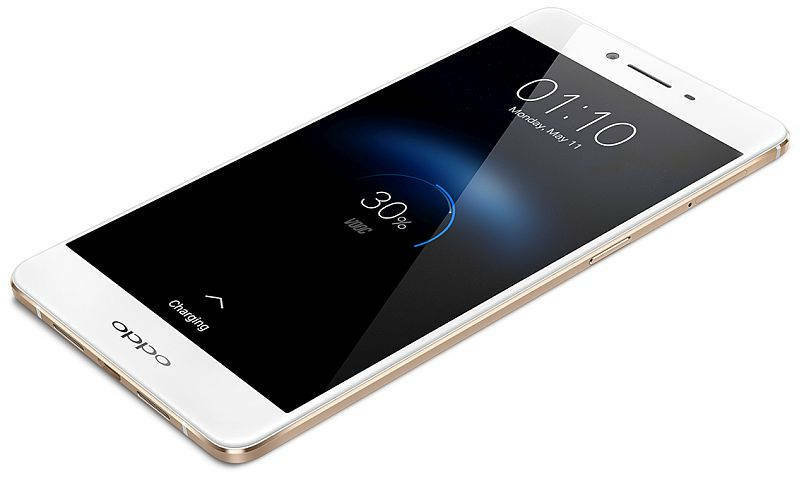 Oppo R7S runs on Android Lollipop v5.1 supported by a Skin Colour OS 2.1. This handset is enabled with WiFi, GPS and Bluetooth connectivity. The audio accessory is supported by headset with 3.5mm jack. It is dual SIM smartphone with micro-SIM slots. Both the SIM slots support only GSM SIM cards. Mostly the smartphones released at present are loaded with various types of sensors. Likewise R7S also supports a handful of sensors like Proximity sensor, Accelerometer, Ambient Light Sensor and Gyroscope. These sensors will help in efficient functioning of the device and also assists its users in various matters. ‎LG unveiled the new G3 Dual SIM With Qualcomm Snapdragon 801 SoC .